Life is stressful enough without your having to spend hours slaving away in the kitchen making meals. Give yourself a well-deserved break instead and put your slow cooker to work with this selection of mouth-watering recipes that provide the ultimate in simple and satisfying home cooking, rich in succulent, comforting flavours. 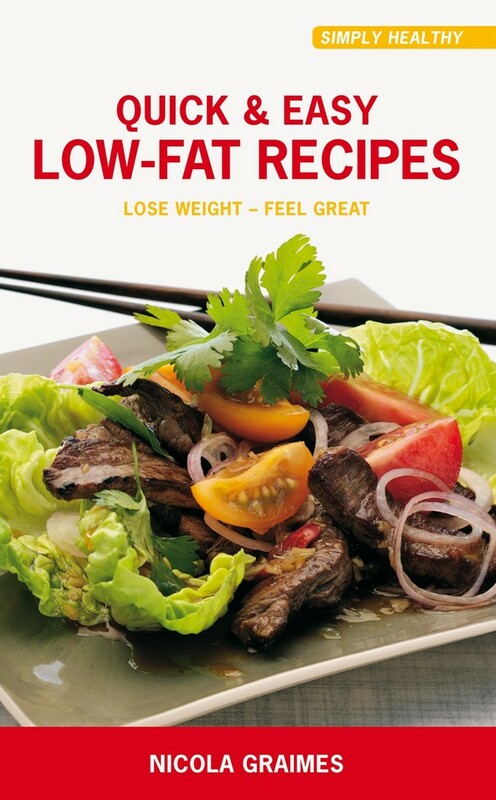 I Love My Slow Cooker gives you more than 100 recipes for hearty soups and starters, tender meat, delicious poultry and fish dishes, inspiring vegetarian dishes and divine desserts. Each recipe is devised to take the stress out of cooking for yourself or your family, and symbols on the recipes indicate whether it’s a super-easy meal, and how long the recipe takes to prepare and cook. 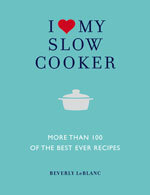 Whatever the occasion, this book will provide you with everything you need to make the most of your slow cooker.